American lawmakers are trying to pass a bill to give airline passengers more seating space. The bill is aimed not just at improving comfort, but mainly at improving health and safety. Passengers in cramped airline seats are more likely to suffer problems with deep vein thrombosis as it’s harder for them to move around, and cramped seats make an emergency evacuation of the plane much more difficult, posing a potential danger. The SEAT (Seat Egress in Air Travel) act is an amendment to a larger bill coming before the House Transportation Committee, and on this third attempt the house has passed the amendment in May this year. The FAA bill itself must be passed by September 30th or the organisation could shut down, so it looks likely that the bill will pass with the SEAT amendment intact. Cohen notes that average seat sizes and legroom have decreased since airline deregulation in the 1970’s, with the distance between rows dropping from 89cm to 78cm, and seat widths decreasing from 45cm to 41cm. 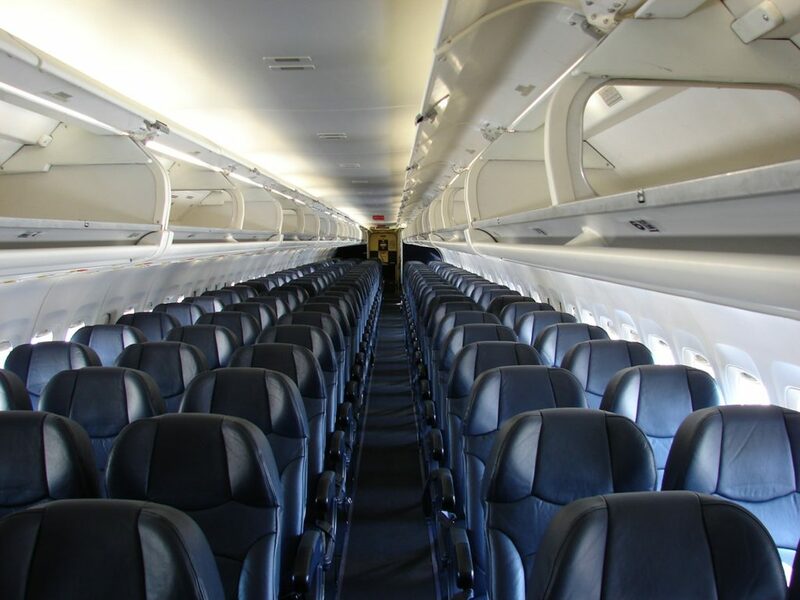 If the US does pass the law and regulate for minimum seating requirements, it may have a positive knock-on effect on seating on planes operating outside the US.